Deck Commerce has been recognized by CIOReview as one among the most promising companies offering innovative solutions in the E-Commerce landscape. ST.LOUIS, M. March 15, 2017. Deck Commerce has been recognized by CIOReview as one among the most promising companies offering innovative solutions in the E-Commerce landscape. Annual list showcases the 20 Most Promising E-Commerce Solution Providers 2017. The positioning is based on evaluation of Deck Commerce specialties in Enterprise Inventory Management, Distributed Order Management and Universal Product Information. The annual list of companies is selected by a panel of experts and members of CIOReview’s editorial board to recognize and promote Technology entrepreneurship. Deck Commerce has been selected after being evaluated across more a dozen quantitative and qualitative elements. Experts have made the decision by taking to consideration, company’s experience, industry recognition, technical certifications, market presence and positive client reviews. The company continued to break new ground within the past year benefiting its customers.  CIOReview is happy to showcase Deck Commerce this year due to their continuing excellence in delivering top-notch technology driven solutions.